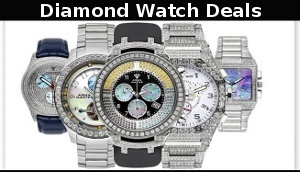 You are currently browsing the archives for the Luxury Watches category. 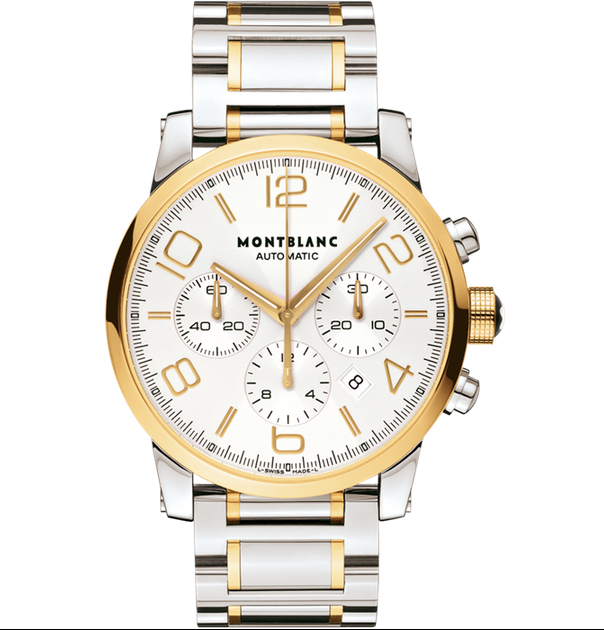 The MontBlanc Timewalker is a stunning looking watch with 18k gold accents around the rim of the case, the hour and minute hand, the hour inidicators on the face, the crown and on the band itself. It’s a chronograph luxury watch that is sure to catch attention from your friends and colleagues while at work or attending social events. 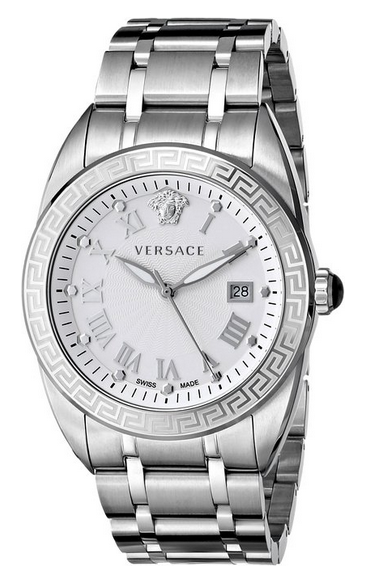 The Versace V-Spirit Analog Display Quartz watch features the Ronda 515 Swiss quartz movement with minute track on inner bezel and date display. The case has a diameter of 42mm and the V-Spirit’s water resistant is rated at 165 feet. The Seiko Prospex Speedmaster is a high quality and functional luxury chronograph watch that is sturdy and will stand a lifetime of use. The sapphire glass is scratch and shatter proof as well titanium coating on case ensures the watch stays looking new, now add to that the accuracy of Seiko’s movement you can’t go wrong. 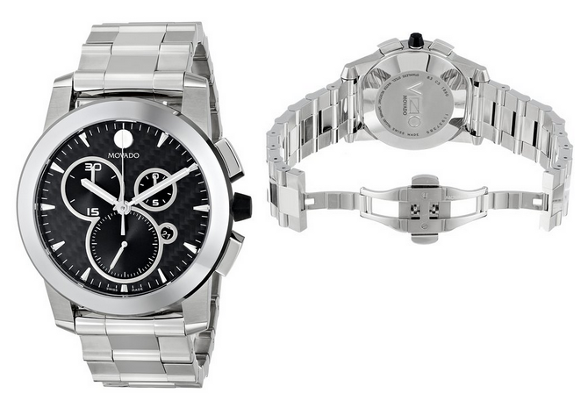 The Movado Vizio stainless steel watch is designed to always tell time with precision and elegance, this Movado timepiece is a fashionable addition to any men’s wardrobe. The watch case is round with the outer line with sharp edges leading up to the watch band and squared buttons. 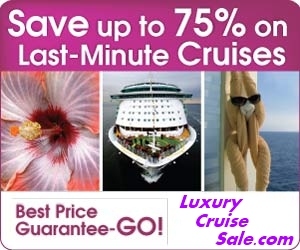 It is a simple with its clean lines yet luxurious. 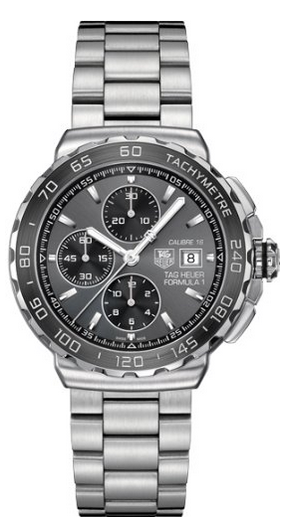 The Tag Heuer Formula 1 features a stainless steel case with a stainless steel bracelet. Unidirectional black ceramic bezel. 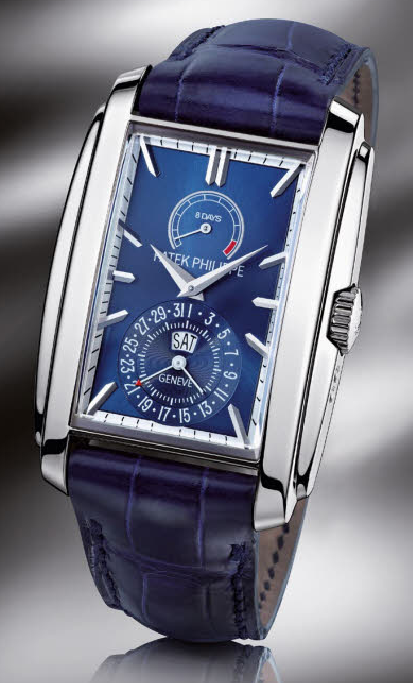 Grey dial with luminous hands and index hour markers. Minute markers around the outer rim. Dial Type: Analog. Luminescent hands and markers. Date display at the 3 o’clock position. 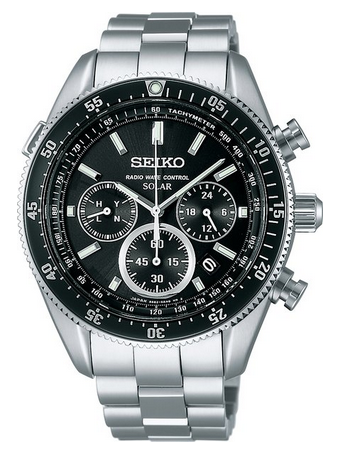 Chronograph – sub-dials displaying: three – 60 second, 30 minute and 12 hour. Automatic movement. Scratch resistant sapphire crystal. Screw down crown. Screw down case back.